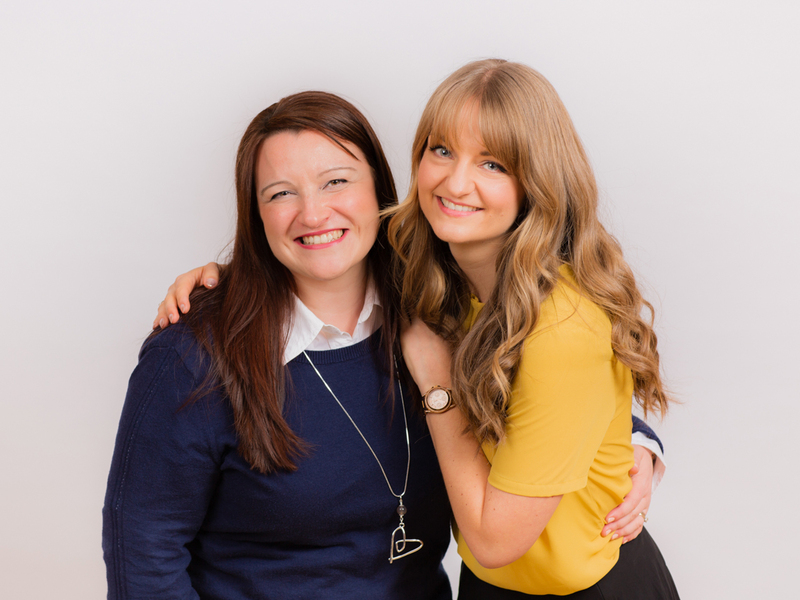 A specialist provider of executive freelance personal assistant services to ambitious business leaders and entrepreneurs has appointed a new franchisee to cover Nottingham and Mansfield. The Passionate PA has entered its second decade of operations with new recruit Laurey Buckland becoming the 7th team member. Services range from one-off administrative tasks to project and event management, copywriting and business development activities. Since Director Kate Chastey chose a franchising model over employing in 2016, The Passionate PA has gone from strength to strength. Clients include established businesses of all sizes, start-ups and individual entrepreneurs with multiple business interests. Laurey's career highlights to date include three years as a journalist with the Newark Advertiser, publishing her own novel and embracing a Client Liaison role with a local Wealth Management firm. She brings an incredible set of skills to The Passionate PA with experience in Business Administration, Organisation and Travel Planning. She also helps clients master the written word for Marketing purposes; producing engaging blogs, newsletters, website copy and brochures. Laurey said: "I'm really looking forward to helping ambitious people grow their businesses and organisations in the Nottingham area. It can be really intense running a business and you quickly experience to do lists that can easily overflow. That's where The Passionate PA offers tremendous value. We work in partnership with clients, discussing priorities face-to-face, taking the strain off their shoulders and supporting them to drive change, build momentum and generate results." Kate adds: "More and more clients are appreciating the flexibility and cost-effectiveness of using a freelance executive PA, a 'super-PA' if you like, as they seek to grow their businesses. Kate adds: "More and more businesses are appreciating the flexibility and cost-effectiveness of using a freelance executive PA, a 'super-PA' if you like, as they seek to grow their businesses. Much of the appeal is the ability to pay for a resource just when you need it, rather than paying a full-time salary with all the costs involved. Each Passionate PA is a business owner in their own right too, and we all have exposure to lots of other ambitious businesses so we often add much more value than a traditional employed PA."
Kate is building a very powerful team at The Passionate PA. Each new franchisee brings a wealth of business experience ranging from corporate backgrounds, time in creative agencies and even managing operations in family businesses. The Passionate PA is unique in its approach to franchising as there is no competitiveness between the Passionate PAs - team spirit is paramount! Laurey brings a new and exciting set of skills through her passion for words, as well as an infectiously positive approach to business growth.